About | Hello Social Co. I created Hello Social Co. in 2017 to pursue my passion of helping small businesses grow using their online presence. As a digital marketer that’s worn many hats over the course of my career, I’ve developed the skills necessary to help get your business off the ground or to help you grow your online presence. Plus, I grew up in a family of entrepreneurs and know that it’s not easy to run a business while managing your brand online as well. I’ve got the credentials you’re looking for, too. 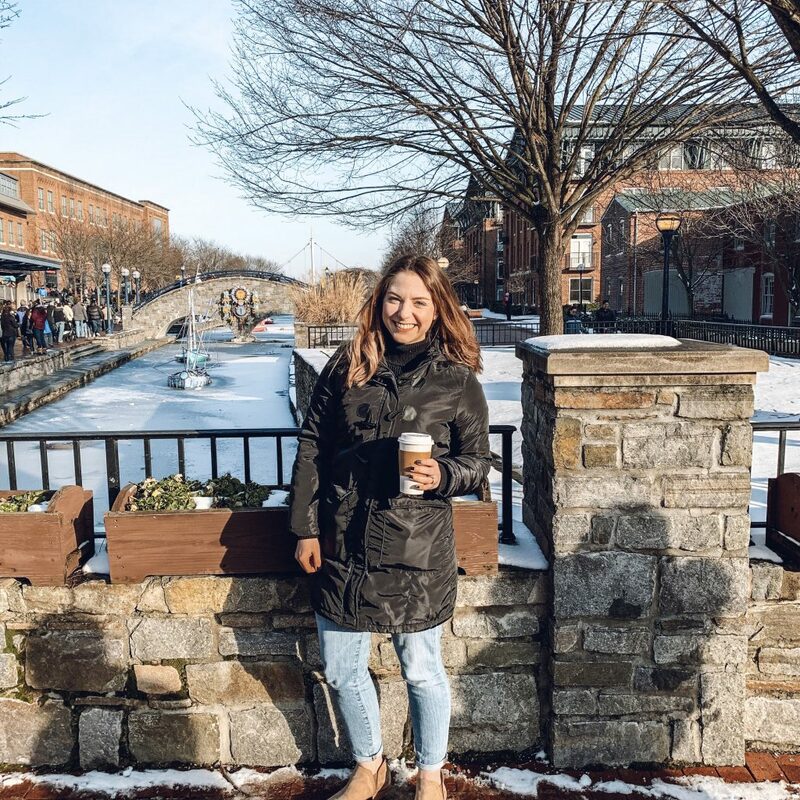 I studied Journalism and Public Relations with a focus in digital media at Indiana University of Pennsylvania, and am currently pursuing a master’s in Integrated Marketing Communications from West Virginia University. Oh, and when I’m not helping you get new customers through your online presence, I’m hanging out with my dogs, trying new beers or hiking. At Hello Social Co., we believe in surrounding ourselves with good and talented people. That’s why we work with a handful of talented creatives. 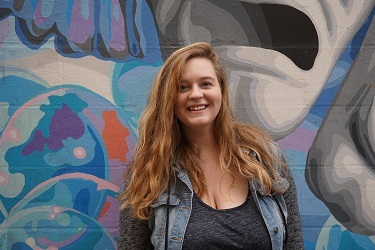 Katey has been with Hello Social since March 2018 as a digital media manager. After graduating with a degree in Management & Marketing, she has found an intense enthusiasm for social media marketing. Katey is passionate that communicating a company’s personal brand in a positive, authentic way is essential and will attract today’s modern and digital consumers. When she isn’t busy color-coding every task, or keeping Post-it in business, she can be found teaching kiddos musical theatre! Amanda graduated with a degree in Advertising from West Virginia University in 2012. 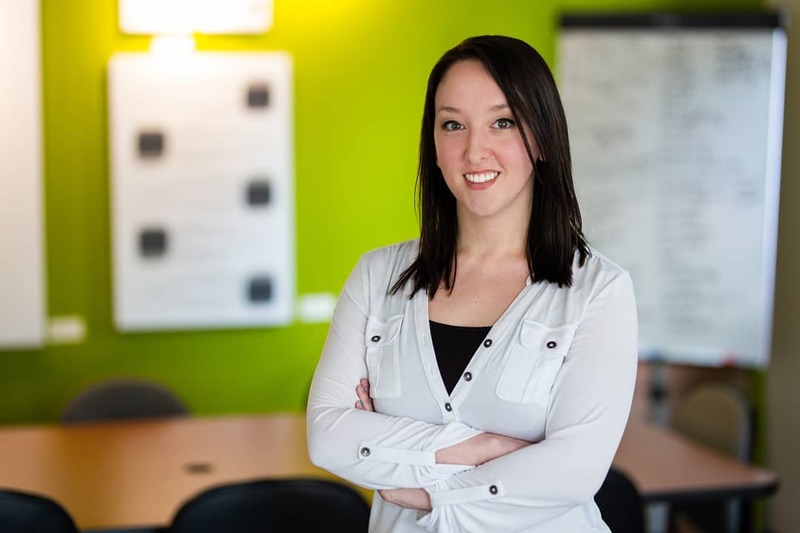 Since graduating, she worked to develop marketing strategies in both print and digital media for local small businesses and nonprofits while working as an advertising consultant and digital strategist at The Indiana Gazette and Gazette Media & Marketing in Indiana, PA. Amanda now lives in Frederick, MD and works for a travel and leisure publication. When she can be pulled away from bingeing shows on Netflix, she can be found adding Old Bay to *all* the snacks, dabbling in interior design updates around the house, or checking out local microbreweries. Emma is a senior at Penn State University. She's majoring in Public Relations with minors in English, Business, and Digital Media Trends and Analytics. She's fascinated by the world of social media and how analytics help to grow and shape a business. She loves spending time with her friends and finding aesthetically pleasing coffee shops. In her free time she likes checking way too many books out of the library, watching Studio Ghibli movies and writing spoken-word poetry. Eventually she wants to take some time to convert a van and drive from Pennsylvania to California. Scout & Murphy have been with Hello Social Co. since the business started out of Ellen’s home in early 2017. Since then, they have provided emotional support to the staff, and consult on a variety of matters: like the comfortability of office chairs and taste of clients’ products. They especially loved working with our client Bone Bar & Boutique.